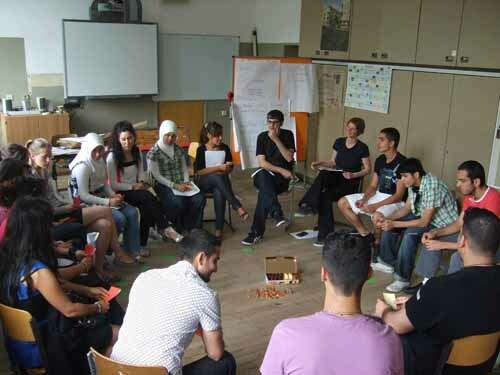 The KIgA has been supported in the framework of the federal program “Vielfalt tut gut” since October 2007. 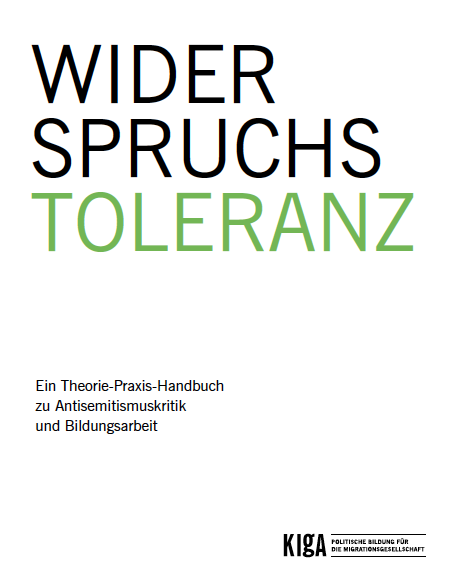 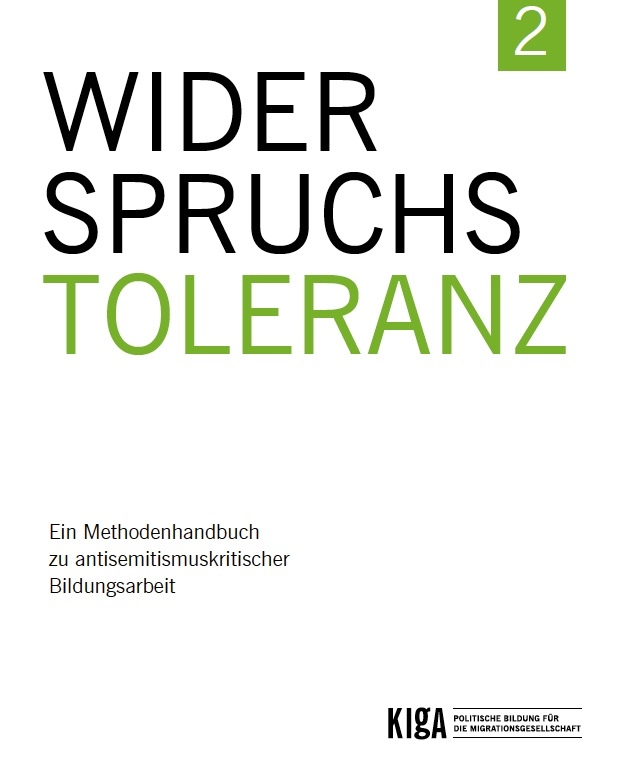 In this context, by the end of 2008, two model lessons on “The Middle East Conflict” and “Islamic Anti-Semitism” were developed and implemented for secondary school programs for students not being groomed for university (in so-called Haupt- and Realschulen). 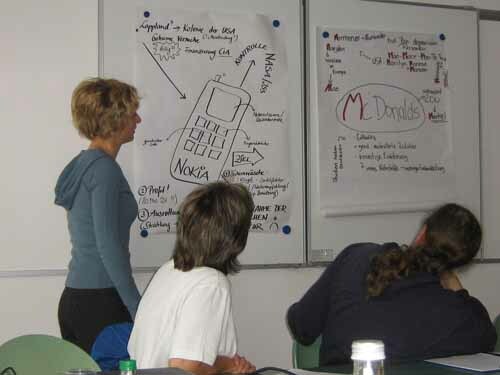 This work was co-financed by the Wrangelkiez Neighborhood Management in Berlin-Kreuzberg. 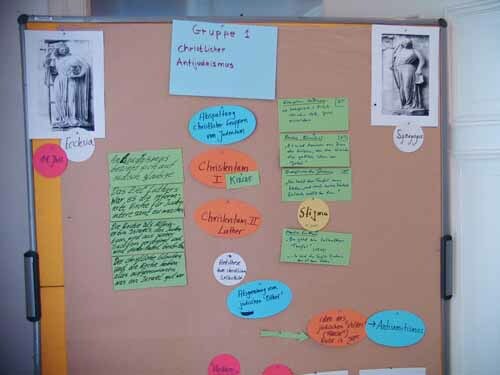 Since the beginning of 2009, we have been developing two additional model lessons for secondary schools designed for students who plan to attend university (students in Gymnasien). 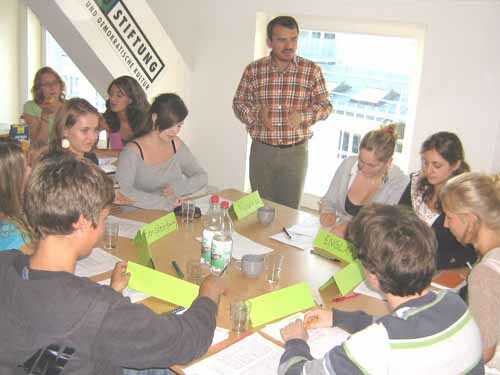 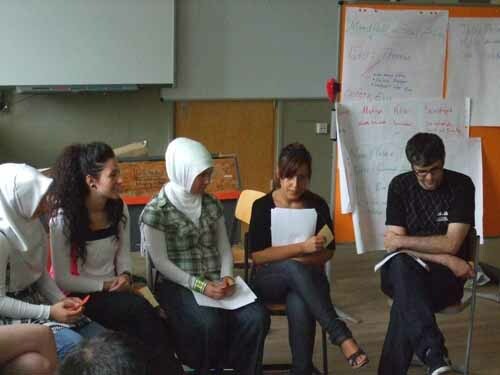 These lessons deal with “The Middle East Conflict” and “Anti-Semitism in the Context of Economic Critique.” The development of the lessons was supported by the Federal Ministry of the Interior following a resolution of the German Bundestag, and also by the Berlin-Neukölln district office. 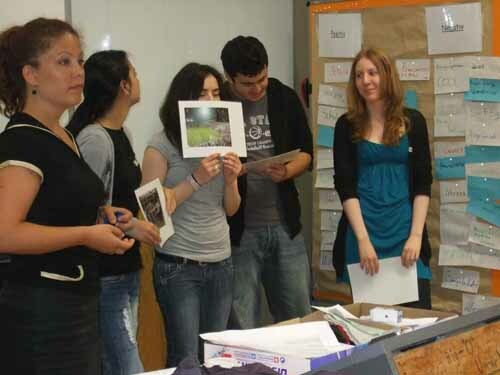 Beyond that, in the scope of the aforementioned federal program, from July 2008 until July 2009, we developed and implemented a self-contained, model training unit on the theme of “Contemporary Anti-Semitism.” Here, educators with diverse ethnic backgrounds were tutored in thematic as well as pedagogical issues. 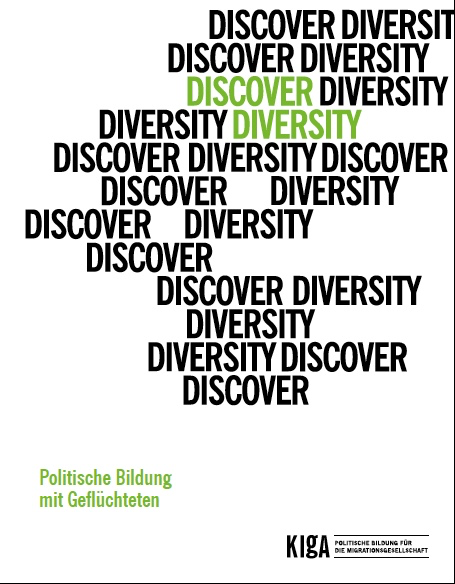 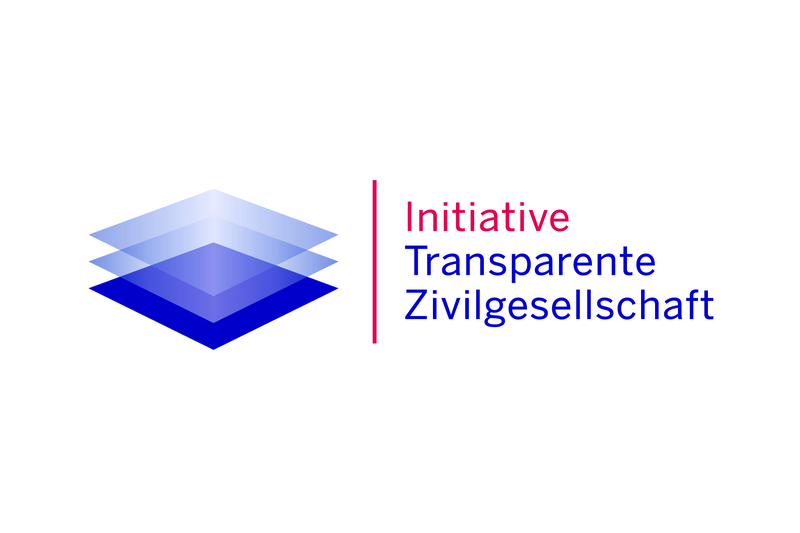 This part of our pilot project was supported by the Stiftung Erinnerung, Verantwortung, Zukunft (EVZ, “Foundation Memory, Responsibility, Future”). 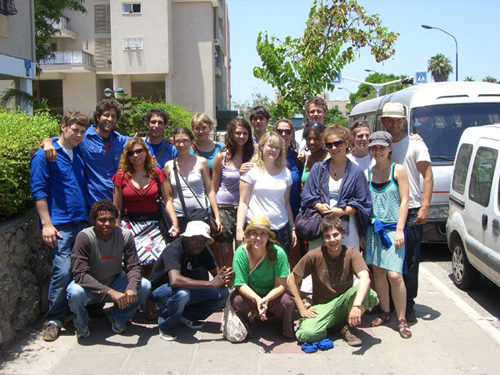 The unit culminated in a two-week study trip to Israel in October 2009, which took place with the cooperation of the EVZ and the Yad Vashem Memorial in Israel. 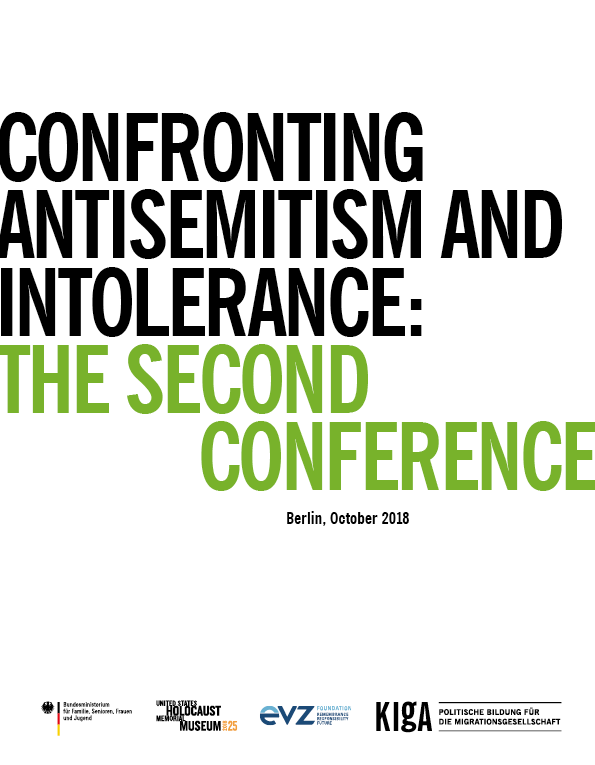 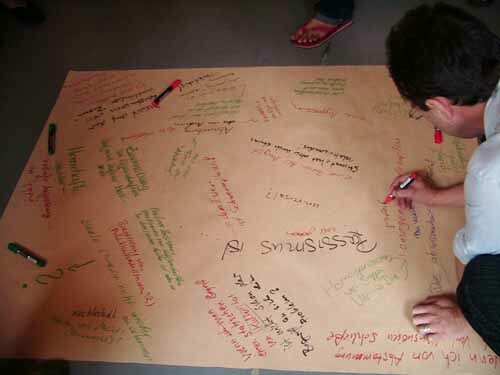 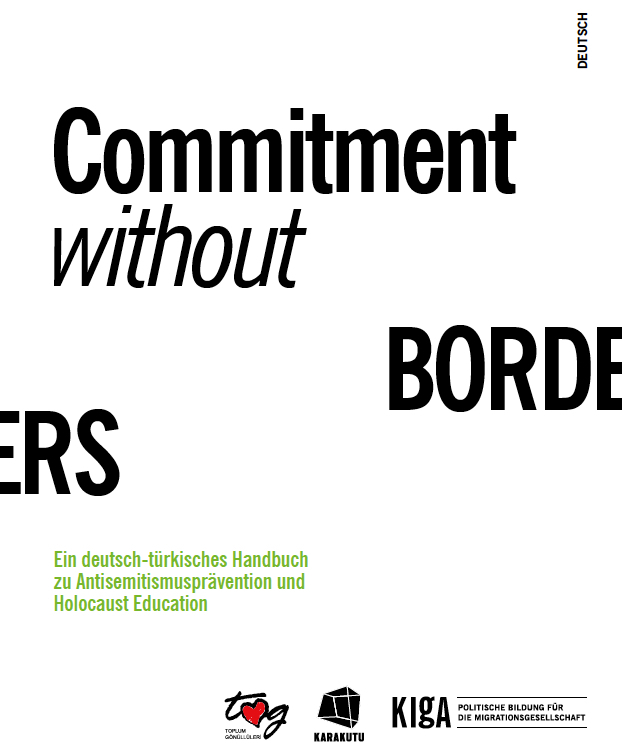 In 2010, the lessons developed in the pilot project, as well as the experiences and findings that came out of them, will be introduced to the public in a conference and training series with the title, “Competent against Anti-Semitism.” The goal of the events is to bring the problem of anti-Semitism within the migrant community into focus and to discuss existing pedagogical responses.